Advanced tools for developing new functional materials and applications in chemical research, pharmaceuticals, and materials science Cycloadditions are among the most useful tools for organic chemists, enabling them to build carbocyclic and heterocyclic structures. These structures can then be used to develop a broad range of functional materials, including pharmaceuticals, agrochemicals, dyes, and optics. 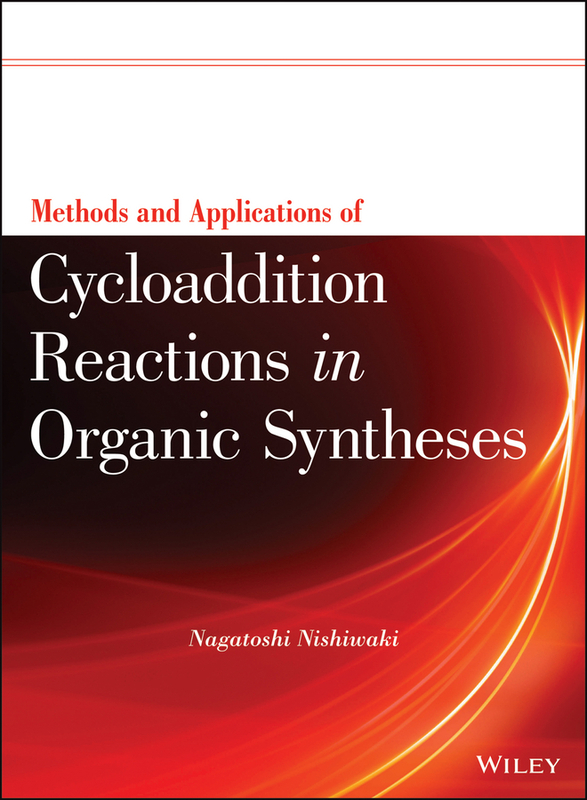 With contributions from an international team of leading experts and pioneers in cycloaddition chemistry, this book brings together and reviews recent advances, trends, and emerging research in the field. 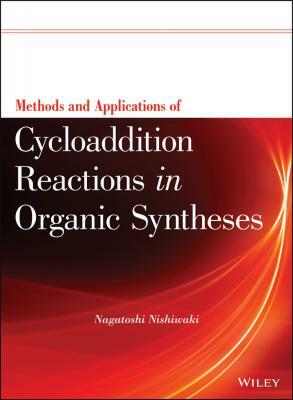 Methods and Applications of Cycloaddition Reactions in Organic Syntheses focuses on two component cycloadditions, with chapters covering such topics as: N1 unit transfer reaction to C–C double bonds [3+2] Cycloaddition of α, β-unsaturated metal-carbene complexes Formal [3+3] cycloaddition approach to natural product synthesis Development of new methods for the construction of heterocycles based on cycloaddition reaction of 1,3-dipoles Cycloreversion approach for preparation of large π-conjugated compounds Transition metal-catalyzed or mediated [5+1] cycloadditions Readers will learn methods for seamlessly executing important reactions such as Diels-Alder and stereoselective dipolar reactions in order to fabricate heterocyclic compounds, natural products, and functional molecules. The book not only features cutting-edge topics, but also important background information, such as the contributors’ process for developing new methodologies, to help novices become fully adept in the field. References at the end of each chapter lead to original research papers and reviews for facilitating further investigation of individual topics. Covering the state of the science and technology, Methods and Applications of Cycloaddition Reactions in Organic Syntheses enables synthetic organic chemists to advance their research and develop new functional materials and applications in chemical research, pharmaceuticals, and materials science.